While it might be going too far to state that dogs can cure depression, they sure come very close to it. We’ve been living alongside dogs for so many millennia that we’ve actually evolved to appreciate their company almost as much as that of other humans. Studies show that interacting with a dog lights up parts of the brain that only otherwise light up when we’re around humans. This means that dogs are far more effective at combatting loneliness and giving us the social interaction we need than any other animal (with the exception of humans). 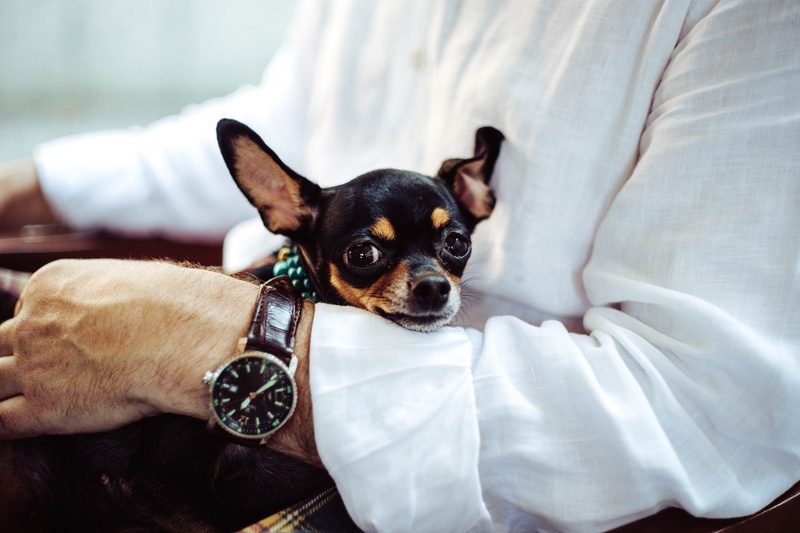 Given that loneliness is a major trigger for depression – particularly in the elderly – the mental health benefits of dogs in this respect are fairly clear. Dogs are also commonly used as psychological assistance animals, providing real and tangible help to people suffering from PTSD, anxiety disorders, and a whole range of other mental health issues. Bottom line is that the loving and friendly company of your dog is quietly doing wonders for your state of mind. If you’re a good dog owner, you will take your pet for regular walks. For fairly obvious reasons, this has a number of fantastic health benefits. The simple act of regular walking can improve your muscle tone, give you a mood boost, and protect you against heart problems – as well as bringing many other benefits. We all know that exercise is good for us. However, those of us who do not own dogs often make excuses to stay on the sofa. Dog owners cannot do that. Owning a dog gives you that added impetus to lace up your walking boots and hit the road – and studies show that this makes all the difference. Dog owners tend to be fitter and healthier into old age than their dog-free counterparts. They also have stronger bones, better muscle tone, and are generally more bodily able than those who have spent a dog-free life. So next time it’s raining and your four-legged friend is looking expectantly at their lead, don’t grumble – thank them for making you do all of that healthy exercise! It was recently discovered that having a dog in the house can improve your immune system, and reduce the risk of your children developing allergies. It’s thought that dogs expose people to minor amounts of bacteria, which in turn gives your immune system something to practice on. You never actually get sick, but your immune system is getting a regular workout and learning a lot about the world you inhabit. Your immune system needs exercise and practice if it’s going to work effectively – dogs provide it with that practice! In the case of allergies, a current theory runs that allergies are reaching epidemic proportions in our society because children no longer get enough exposure to common environmental factors, so their immune systems never learn that things like pollen, dust and so on are not dangerous. Again, dogs help to introduce the developing immune system to all kinds of things without ever putting the child in danger of illness – in short, they provide a kind of natural vaccination against allergies.